From left, Jody Christy, general manager of BOSS Snowplow in Iron Mountain, presents employees Korey and Val Carlson with the Everyday Hero Award from The Toro Company in recognition of the couple’s volunteer work with the Goodman-Armstrong Creek Rescue Squad in Wisconsin. Also shown are Justina Blazier and Katie Schinderle, co-giving ambassadors for BOSS Snowplow, and BOSS Controller Joe Jaeger. IRON MOUNTAIN — BOSS Snowplow employees Val and Korey Carlson recently were recognized with the Everyday Hero Award from The Toro Company for their many volunteer hours logged with the Goodman-Armstrong Creek Rescue Squad in Wisconsin. Since 2005, the Everyday Hero Award has recognized employees who demonstrate an extraordinary commitment to strengthening communities through volunteerism. Together, the Carlsons contributed a combined total of 518 hours in 2017 with the rescue squad, which is a non-profit emergency transport service that serves the Goodman and Armstrong Creek areas in northeast Wisconsin. The Carlsons were selected for the award from among Toro employees worldwide. “Val and Korey fit the criteria and have a great story of service to their community,” said Judson McNeil, president of The Toro Foundation. 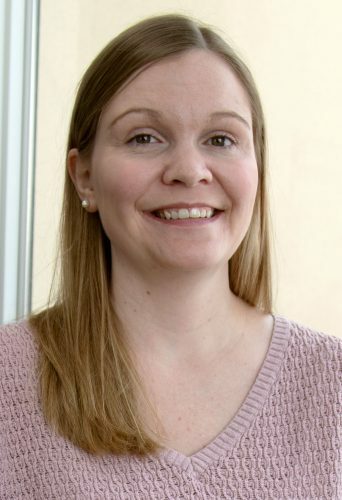 Everyday Heroes are nominated by a nonprofit organization or their peers. Volunteers can be involved either in a single organization or a range of causes. Award recipients receive both company recognition and a monetary gift that can be directed to a nonprofit organization of their choice. 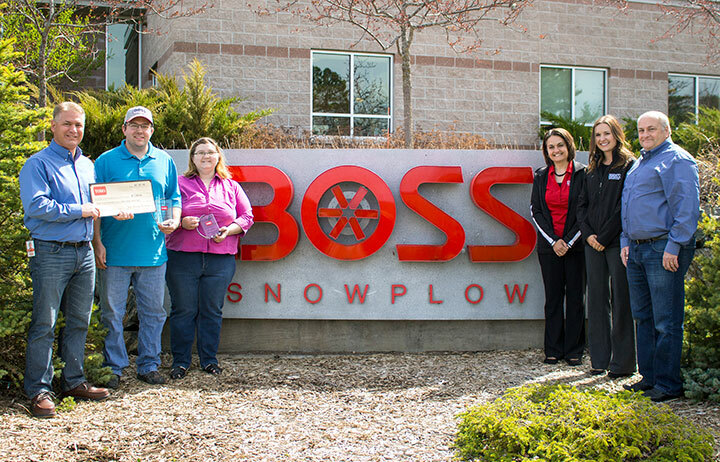 BOSS Snowplow manufactures plows and other equipment for trucks, UTVs and ATVs –such as salt and sand spreaders and box plows — built for snow and ice management professional as well as the homeowner. BOSS has grown to be among the leaders in sales of truck mount plows. BOSS products are designed and manufactured in Iron Mountain. The company maintains a network of nearly 800 dealers worldwide. The Toro Company produces outdoor environment equipment that includes machinery for turf maintenance, snow and ice management, landscaping, rental and specialty construction and irrigation and outdoor lighting solutions. Toro does business in more than 125 countries, with $2.5 billion in sales in fiscal 2017.